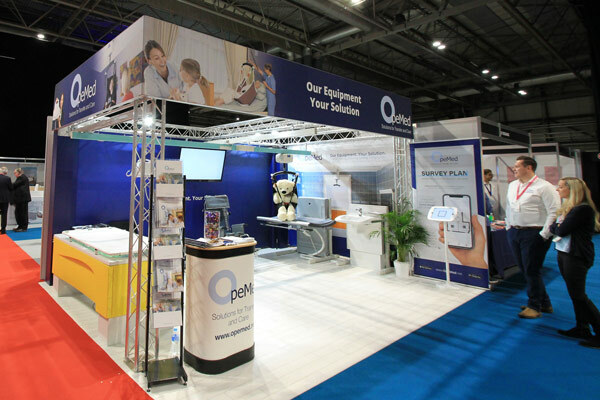 OT Show 2018 Proves Success for OpeMed at Two Day Exhibition Held in the NEC, Birmingham. 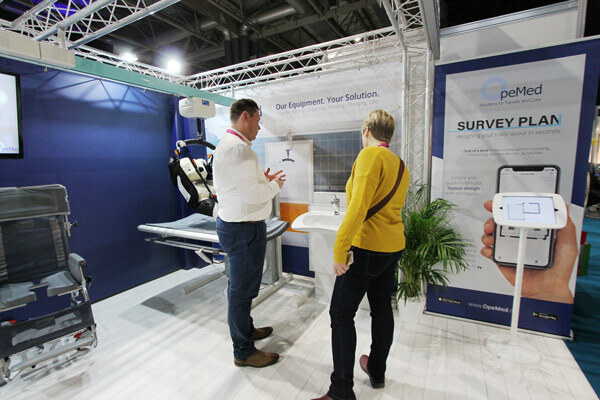 Following from a highly successful two days we were delighted to meet with so many Occupational Therapists and healthcare professionals at the OT Show 2018. 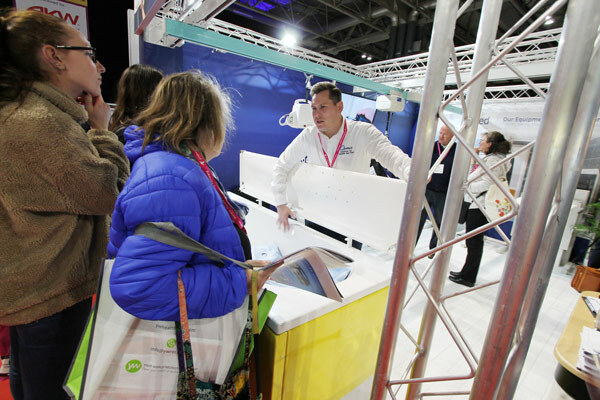 The OT Show has gone from strength to strength attracting the best in the field of occupational therapy and a huge array of suppliers, manufacturers and other exhibitors. 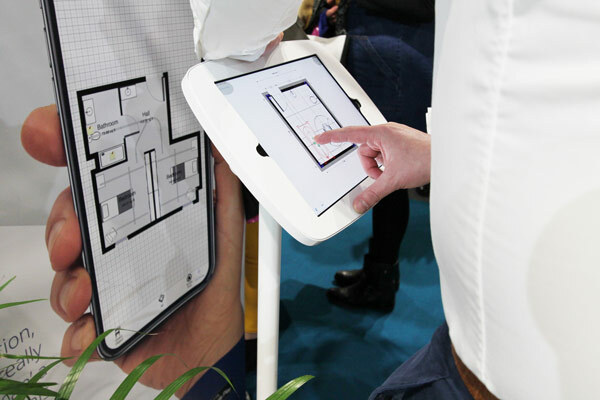 Speaking this year on ‘Ten Considerations for Specifying Hoisting, Bathing, Showering and Changing Equipment‘, Managing Director – Nick Kent was joined by a full house of delegates at the Showcase Theatre. 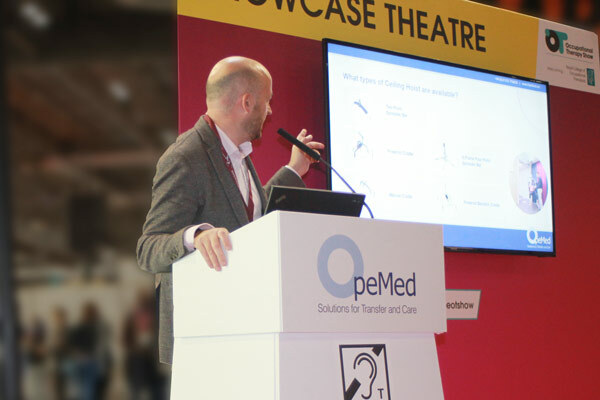 Breaking down the complexities that can be solutions for transfer and care, attendee’s were able to listen to the CPD which would contribute to them receiving a CPD certificate at the end of the show. If you were unable to attend or you would like to download the seminar presentation, please click here. To receive any additional resources, please do not hesitate to get in touch by emailing info@opemed.net or calling 01252 758 858.